Minibus Hire Reading provides an impressive selection of vehicles with friendly and professional chauffeurs, ready to offer transfers to Reading airports. We are a company focused on customer satisfaction, and you can trust us to pick you 30 minutes within the time of reservation. Whether you are just coming into the city or you want a ride to the airport, call Minibus Hire Reading, and we will be there. 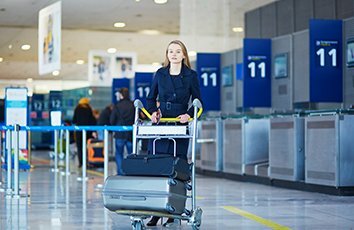 Our transfer company offers services to Heathrow airport, Dublin airport, Bristol airport, Gatwick airport, Luton airport, London City airport and further locations. Be confident in the quality of our services and feel safe under the care of our drivers. Our company boasts of highly trained chauffeurs, outstandingly powerful vehicles and a functional customer support team. Are you new to town? Hire our company to transfer you to anywhere you wish to go, including hotels, site attractions and events. We are a company known for its timekeeping, with punctual drivers and well-maintained vehicles. We promise to facilitate smooth transfers to the airport of your choice. With us, you do not have to worry about leaving anyone or any luggage behind. Call us, for smooth transfers to and from the airport.